Get 10% partner’s cashback on total payable amount; valid for use during next visit. Get extra 10% off with promo code FPNOW, capped at $5. 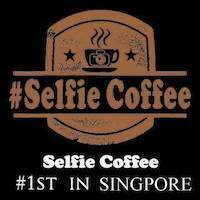 Selfie Coffee combines the love of coffee and taking selfies together with each customised coffee drink. Patrons can pick out a drink of choice and have their photograph printed on the top for a truly personal touch. 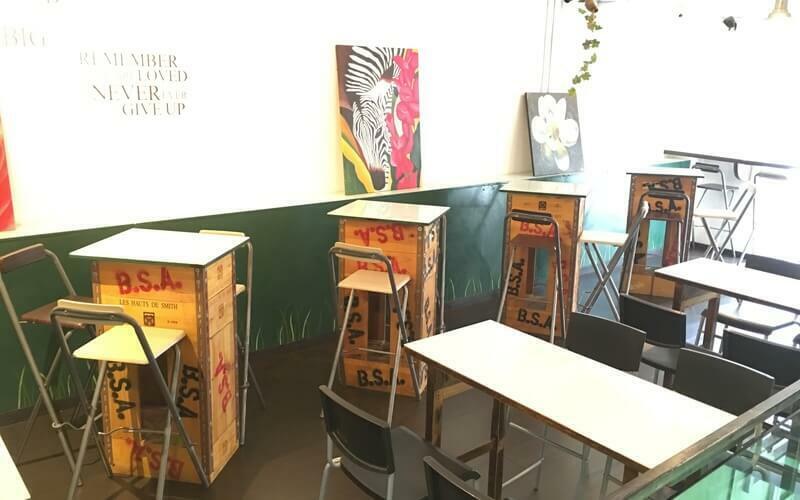 Complement the bitter taste of caffeine drinks with light bites like pies and cakes made readily available at this Haji Lane eatery.